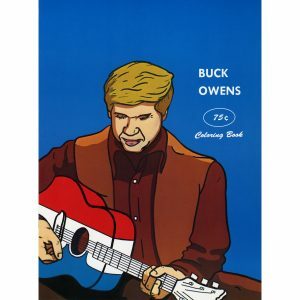 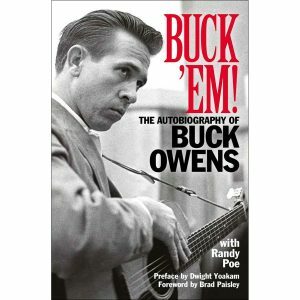 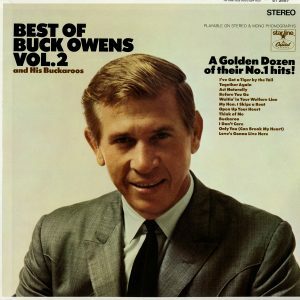 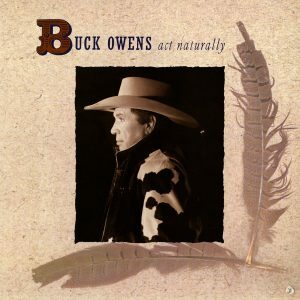 Buck Owens’ right hand man working’ those six strings! 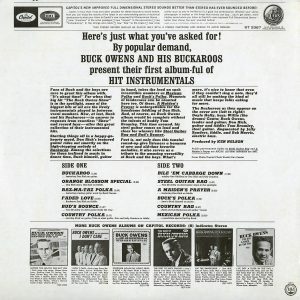 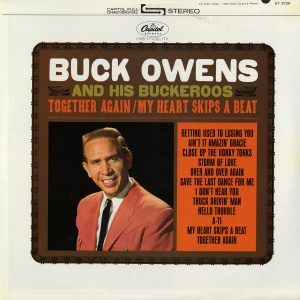 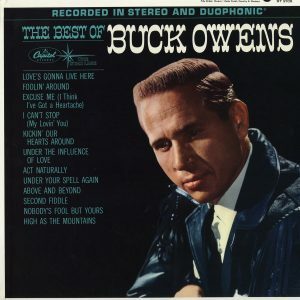 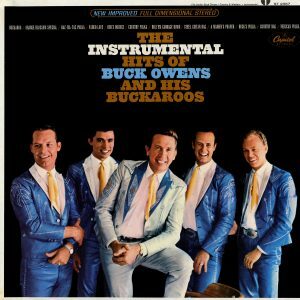 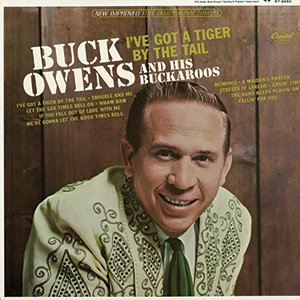 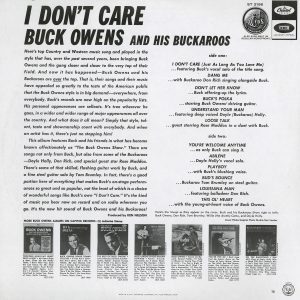 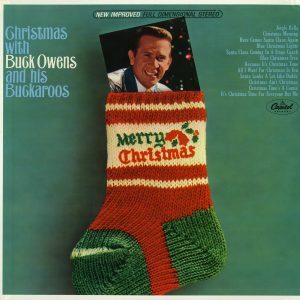 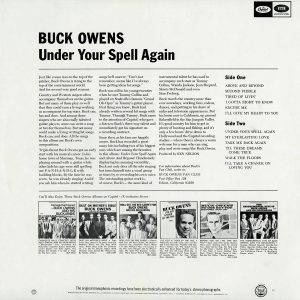 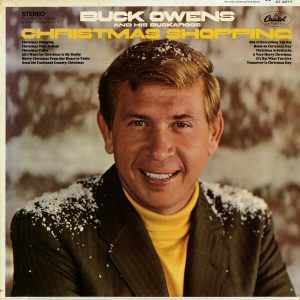 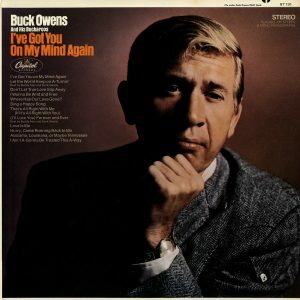 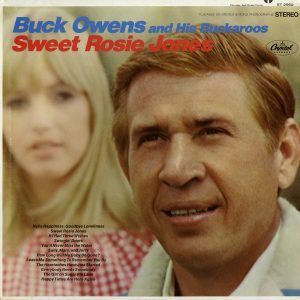 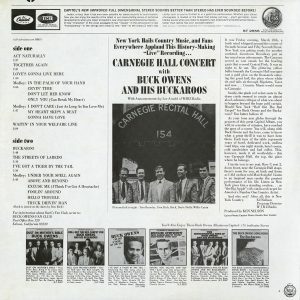 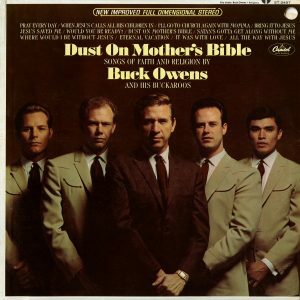 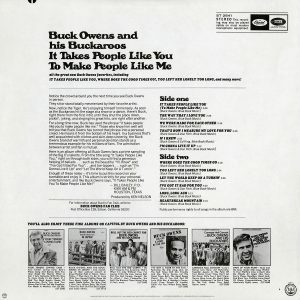 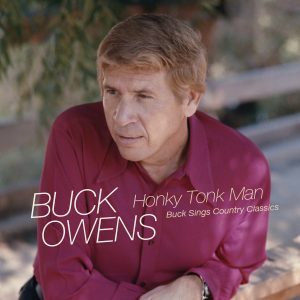 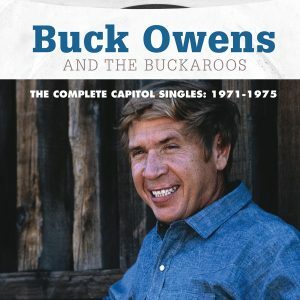 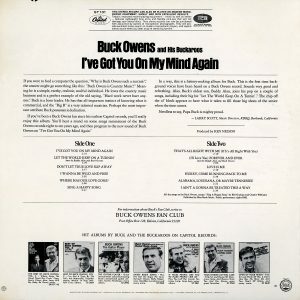 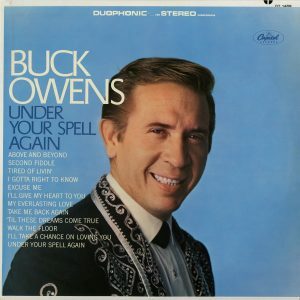 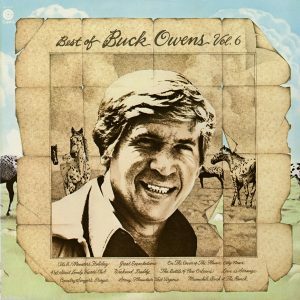 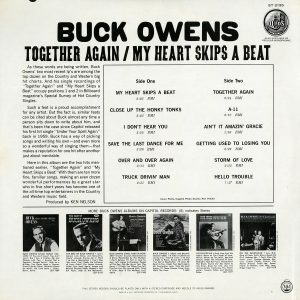 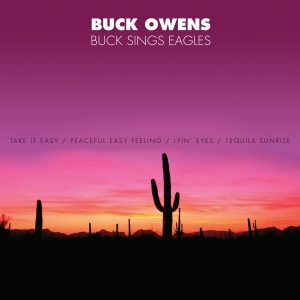 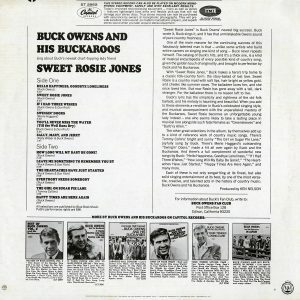 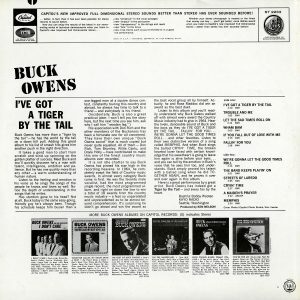 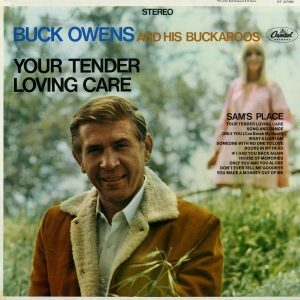 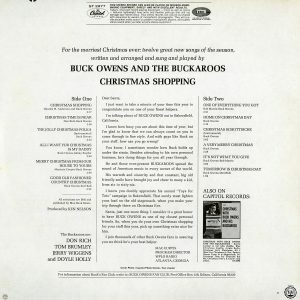 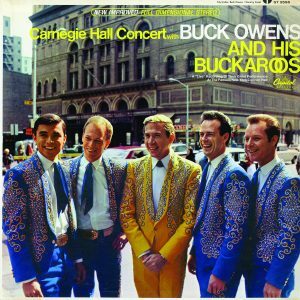 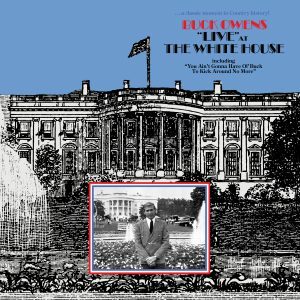 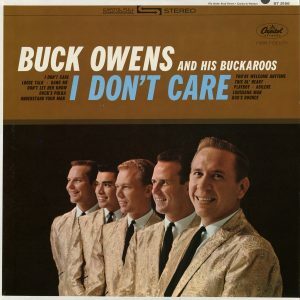 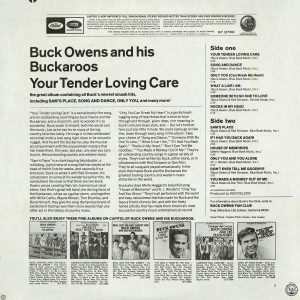 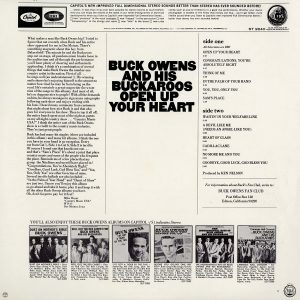 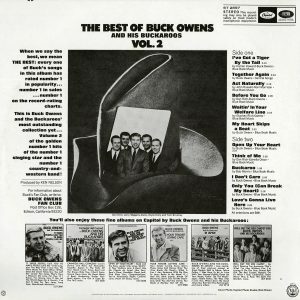 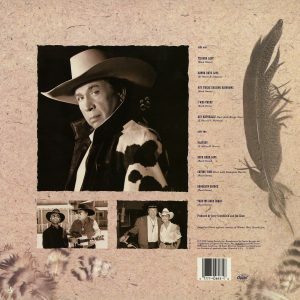 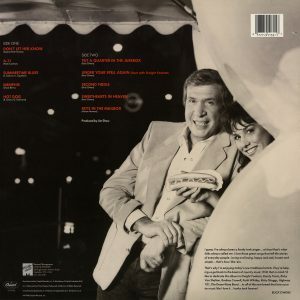 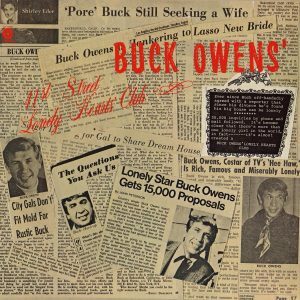 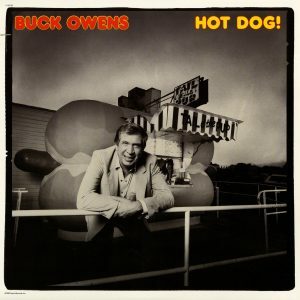 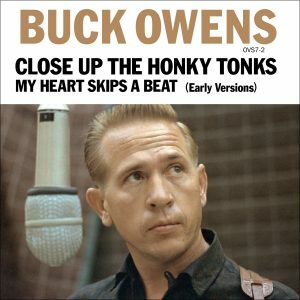 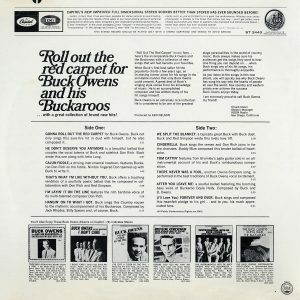 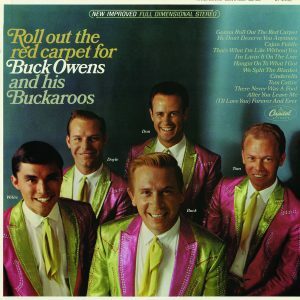 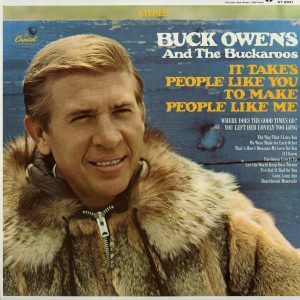 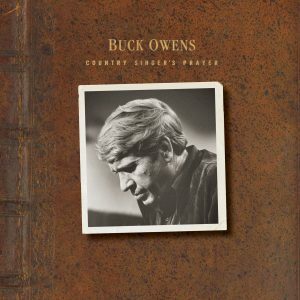 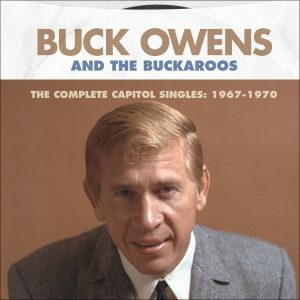 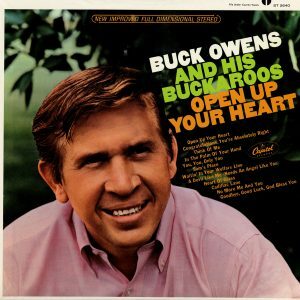 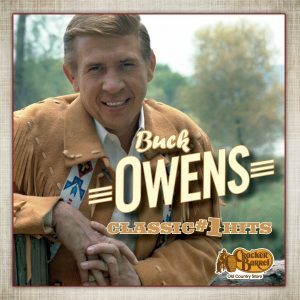 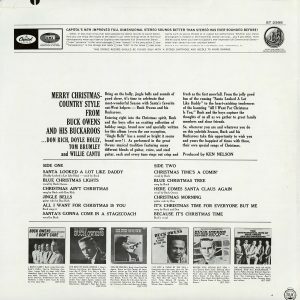 There are many reasons Buck Owens and his Buckaroos were the hottest band in the world in the 1960s and 1970s, but one is certainly the work of multi-instrumentalist Don Rich. 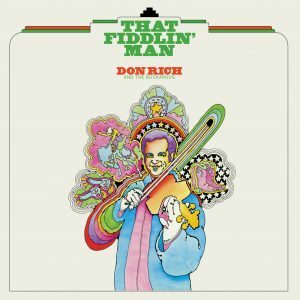 As evidenced on the 2013 reissue of That Fiddlin’ Man, Don certainly knew his way around 4 strings, but his guitar work was his calling card. 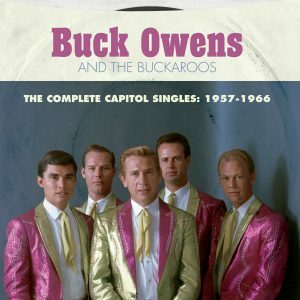 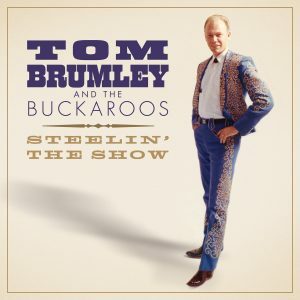 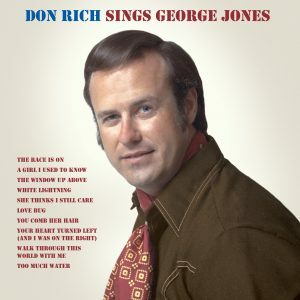 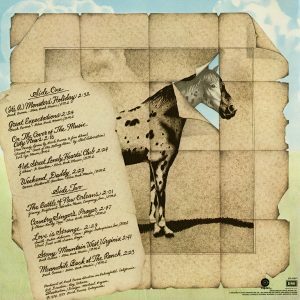 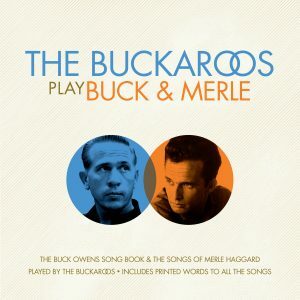 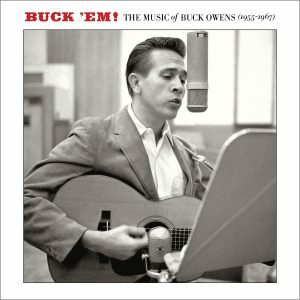 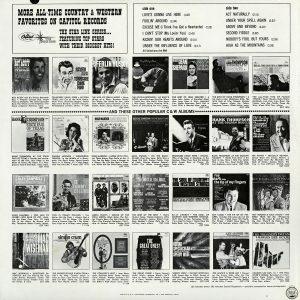 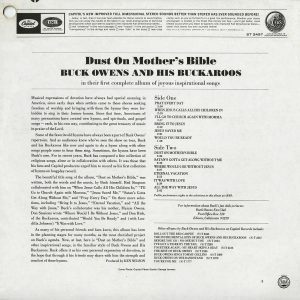 Guitar Pickin’ Man showcases Rich’s skill and innovative playing by collecting 17 tracks from 10 releases from Buck and The Buckaroos, and adding the previously unissued title track recorded for and during their time on the television classic, Hee Haw. 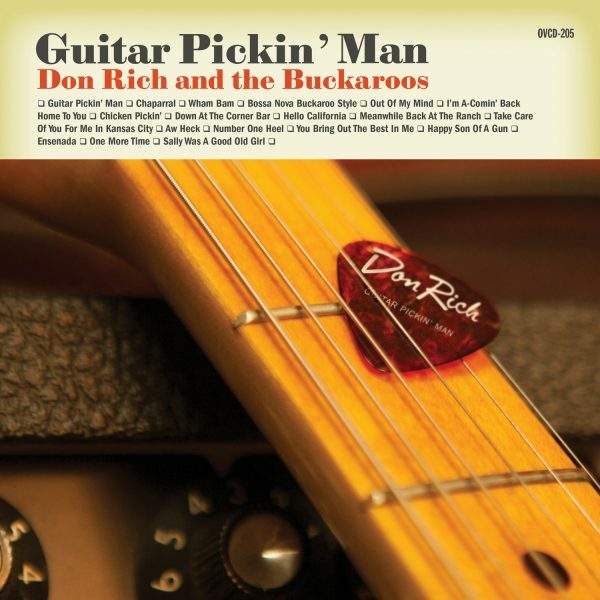 Not just a perfect primer for the uninitiated, but also a fantastic aural journey for fans—Guitar Pickin’ Man features notes from Don’s sons Vance and Vic Ulrich as well as photos from their personal family collection. 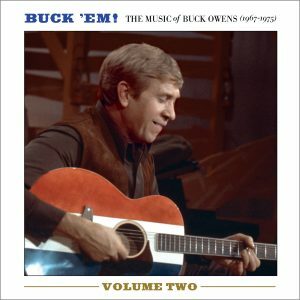 Experience the work of Buck Owens’ band-leader, friend, and musical trailblazer, Don Rich—the Guitar Pickin’ Man!